There have been discussions online recently about whether baking can be good for your mental health. A few of us at the office love to bake – the measuring, the precision, the science, the waiting game and the sense of achievement – all of which can help concentration and take the mind off more stressful thoughts. So, can baking be good for the soul? One project that centres itself around this ethos is The Depressed Cake Shop. This pop-up shop fills its stand with grey and dark coloured cakes, bucking the trend of bright and colourful decorations. Everything there is themed around mental illness, to raise awareness of something that isn’t as readily talked about as, say, heart disease. From ‘Black Dog’ macaroons to ‘Misfortune’ cookies, these sweet treats are extremely creative and get people talking about their own experiences. Many of the bakers who contribute to the stand (which has popped up across the UK and is now taking on the US), use baking as a way to cope with stress and unhappiness. 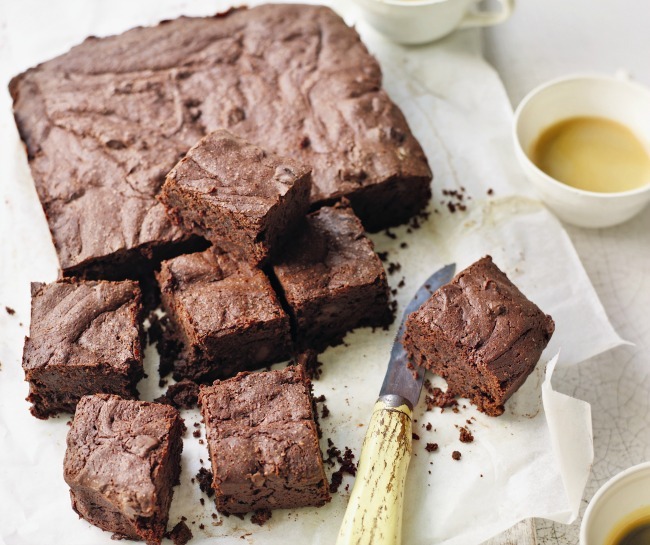 I know there are plenty of brownie recipes around, but this is my favourite dark chocolate version, and, of course, you can add nuts or dried fruits if you like. Remember, don’t overcook them. 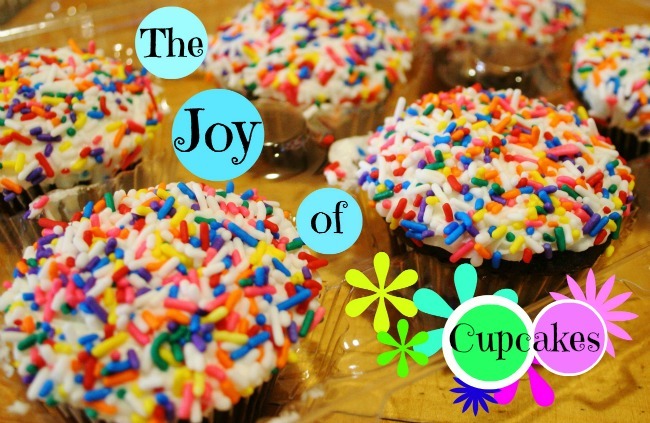 Does baking help you de-stress? RECIPE: from Chocolat by Eric Lanlard published by Mitchell Beazley (c) Photography Kate Whitaker.